The first NYC tenements, which appear by the 1820s, were mostly ramshackle, austere buildings, barely able to contain the thousands of new immigrants arriving daily. By 1885, however, something was happening in the design of “second generation” tenements. Now built largely by immigrants from Germany, Poland and Italy, the tenements had a new look – dignified, solid, and perhaps most surprisingly, elaborately ornamented. Join LW! 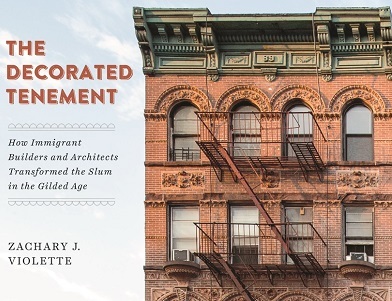 for an evening with Zachary Violette, author of The Decorated Tenement: How Immigrant Builders and Architects Transformed the Slum in the Gilded Age for a fresh look at one of the city’s – and the Upper West Side’s – most overlooked architectural styles. 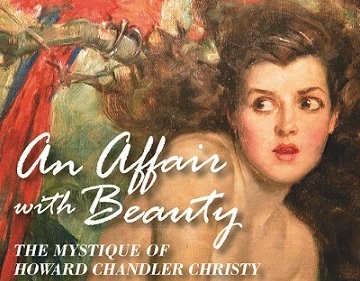 An Affair with Beauty – The Mystique of Howard Chandler Christy: Romantic Illusions is the dynamic second installment of a three-part biographical series celebrating the illustrious career and epic life of legendary illustrator and portraitist Howard Chandler Christy. This special afternoon reception and reading with author James Head is hosted at the elegant restaurant at the landmarked Hôtel des Artistes-the legendary space filled with lush murals of cavorting nymphs by Howard Christy, who both lived and painted in the famed studio building. Author James Philip Head examines the early years in NYC of Howard Christy, one of America’s most famous and enchanting artists, through the eyes of Nancy Palmer Christy, his wife and former model. Poet and author Stephen Wolf is our guide for a unique contemplative walk through one special sliver of Central Park, which he first discovered in 1977 and has returned to countless times since. We’ll glide easily between present and past, taking time to quietly connect with the landscape and history of the space. 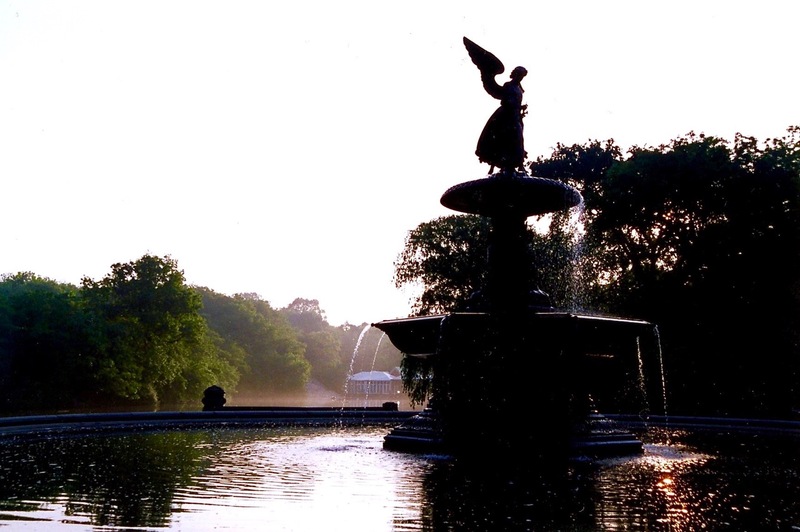 Familiar sites like Bethesda Fountain and the Bandshell may change when viewed through a slightly different lens; certain spots may inspire a reading from Wolf’s book “Central Park Love Song”; perhaps you’ll have your own memory or poetic inspiration to share. Not your usual walk, this evening is dedicated to slowing our steps and opening our hearts to the poetry of the park. 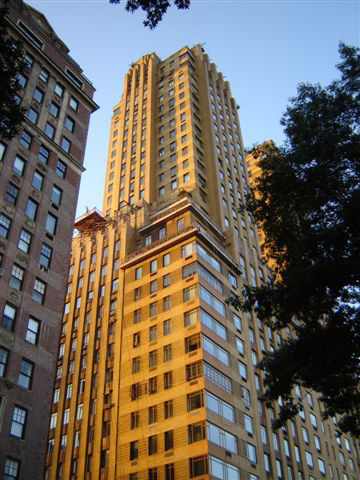 Join acclaimed Art Deco expert and architectural historian, Tony Robins, for a captivating walking tour along Central Park West for a closer look at the Art Deco gems that form Manhattan’s major residential skyline. We’ll explore how major architectural projects of the 1920s brought color and Jazz to the formerly sedate Boulevard. Robins will lead us by the iconic twin-towered skyscraper apartment buildings–the Century, the Majestic, and the Eldorado–and many other multi-colored jazz-age fantasies of high living that overlook the park. Thank you for supporting LW!